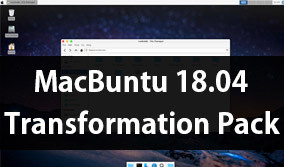 Hello guys, we are back with another transformation pack for you, this time bit different as you may know that we usually share Mac transformation packs because some people love it. 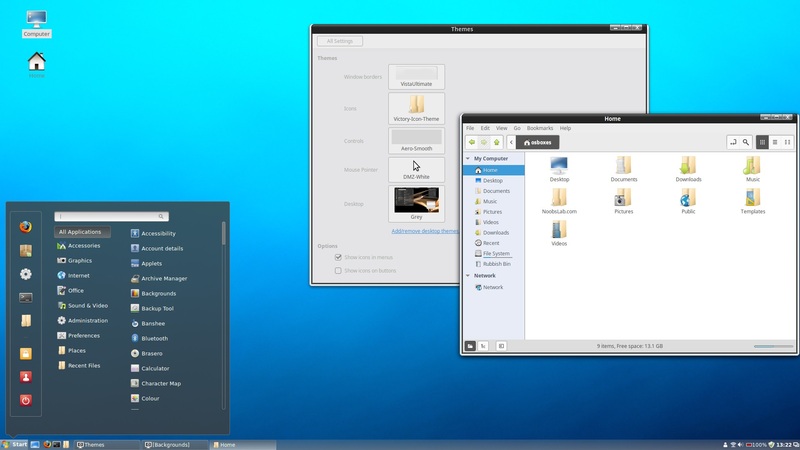 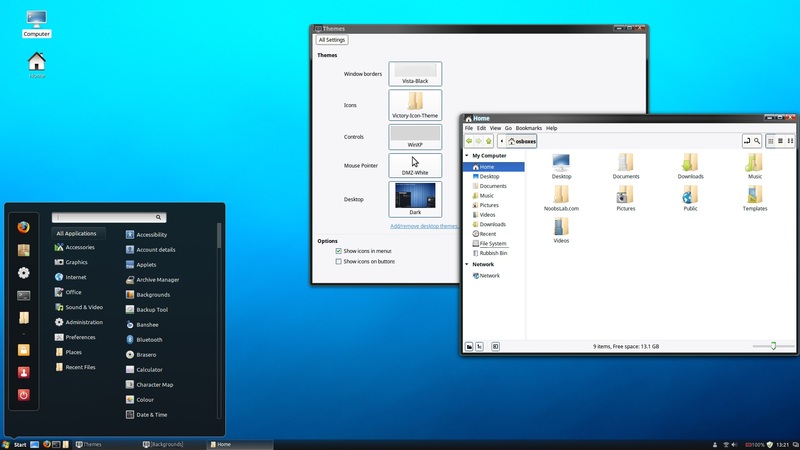 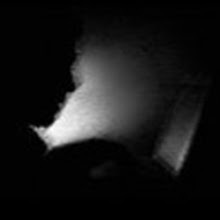 Did you just moved from Windows OS to Linux and can't get use to it because how it looks? 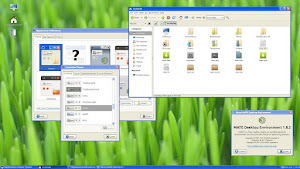 Then wait here we brought "Mindows Transformation Pack" for you, actually this pack is not only restricted to new comers but also for those who are using Linux from decades. I would like to give full credit of themes to MakuluLinux team because themes for this pack taken from their OS version "Aero", If you like the themes head over to their site and support them by any means you are comfortable with. There were icon themes in the Aero distribution but we can't share it with you because some of the icons in that pack are original MS Windows and we can't share copyright stuff. 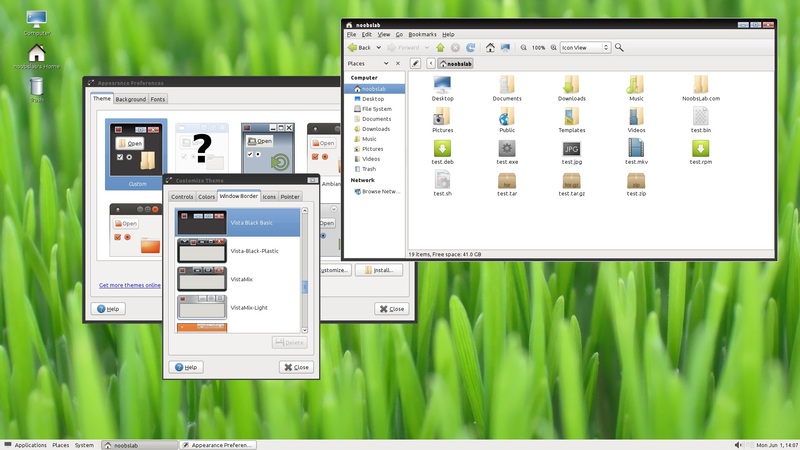 We are releasing this pack specially for Cinnamon and Mate desktops, though some of the themes in the pack can work with other desktop environments like Xfce, Lxde, and Gnome. Please don't use this pack with Unity desktop because themes are not designed for Unity desktop and you will lost faith in Unity eyecandy. 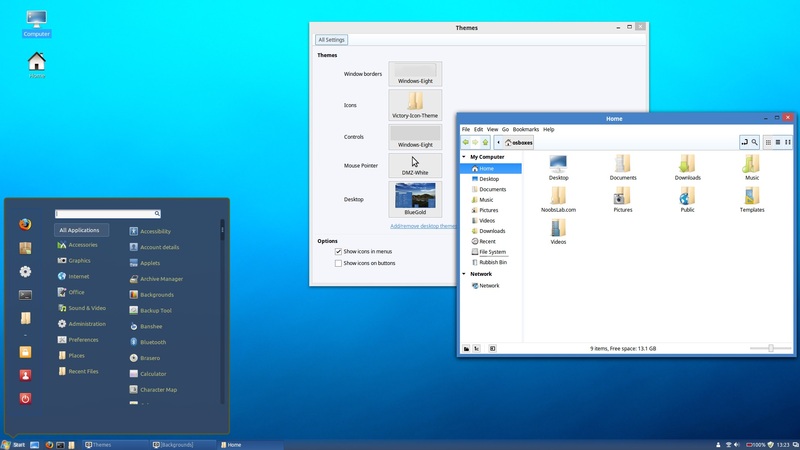 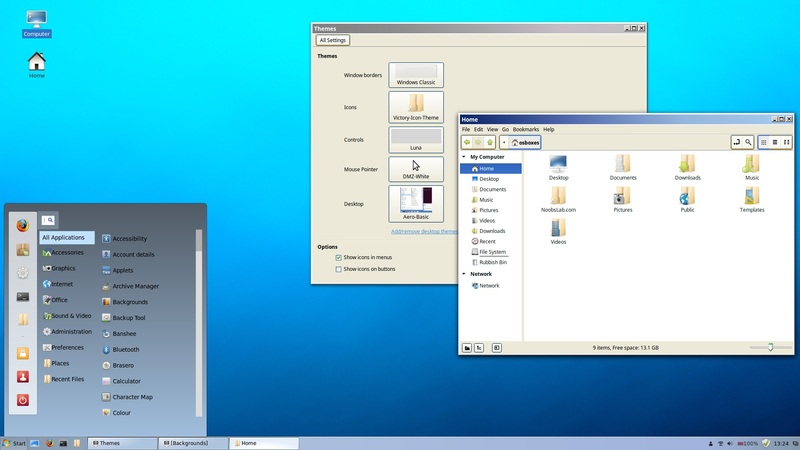 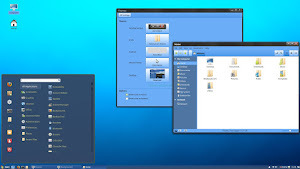 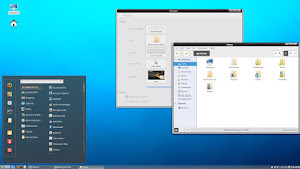 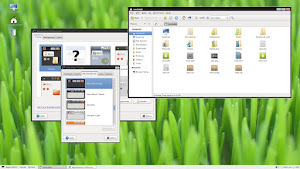 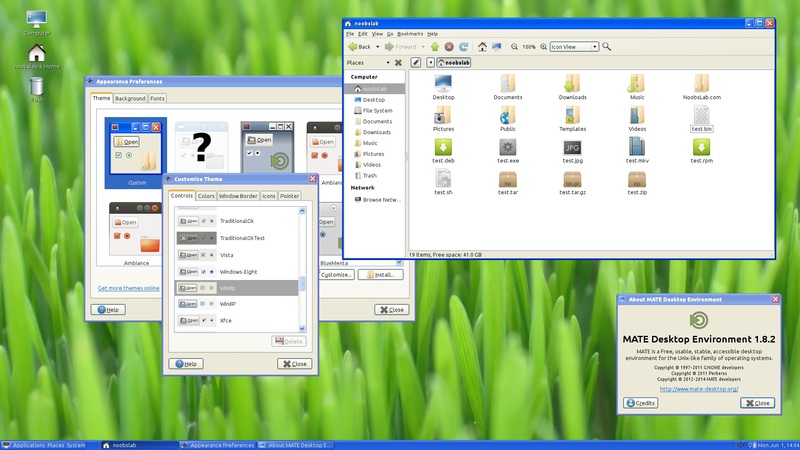 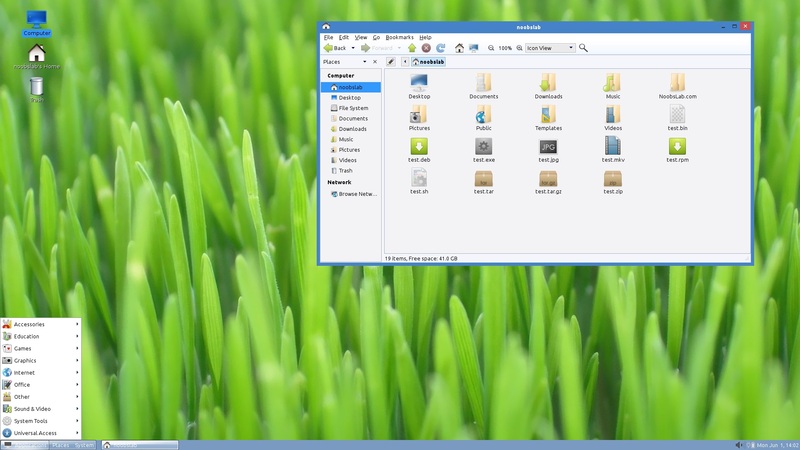 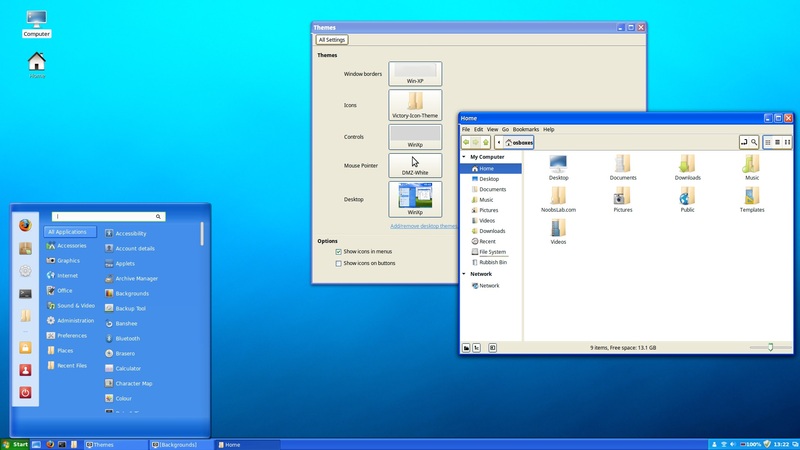 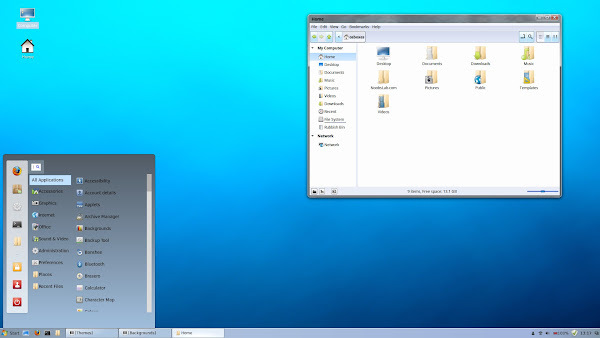 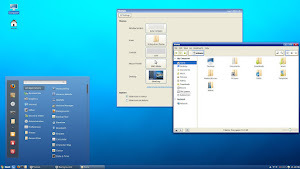 Themes pack contains many GTK themes to make look for Windows 8/7, Windows Vista, and Windows XP, and it also has Windows Classic (Windows ME) theme and six themes for Cinnamon shell. 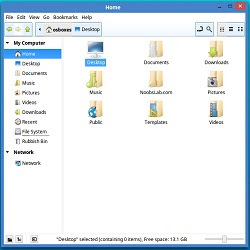 The icons we are using with this pack called Victory icon theme, which looks quite similar to Windows 7 icons but these icons are bit different from them. 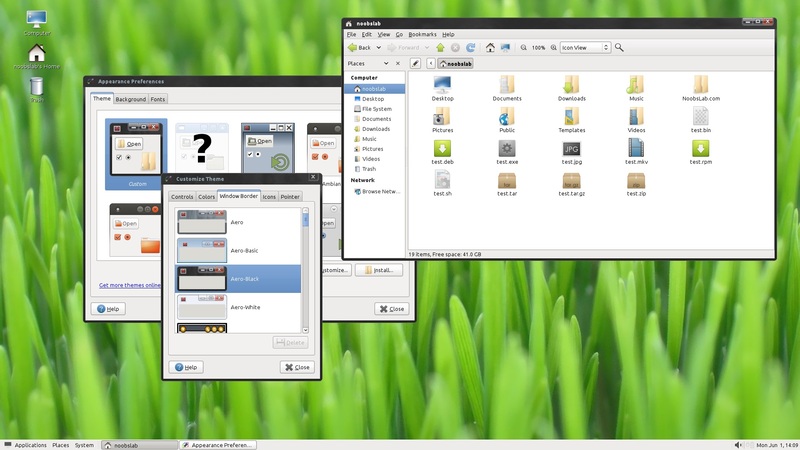 This icon theme is compatible with most of the Linux desktops like Cinnamon, Mate, Gnome, Xfce, Lxde, and so on. Since this icon pack is in active development, if you found any missing icon in this set then report to creator, hopefully next update of icons will include any missing stuff. You can use Unity Tweak Tool, Gnome-tweak-tool or Ubuntu-Tweak to change themes/icons.